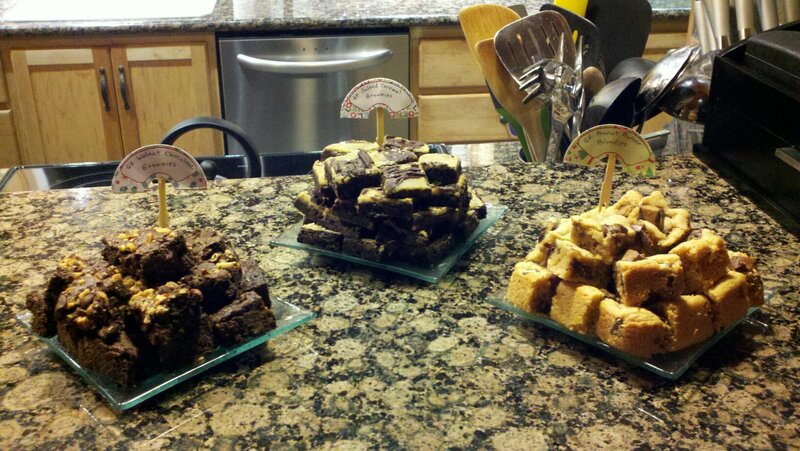 I have always enjoyed cooking and baking. Now that I am cooking for one, I find that my enthusiasm isn’t always there. 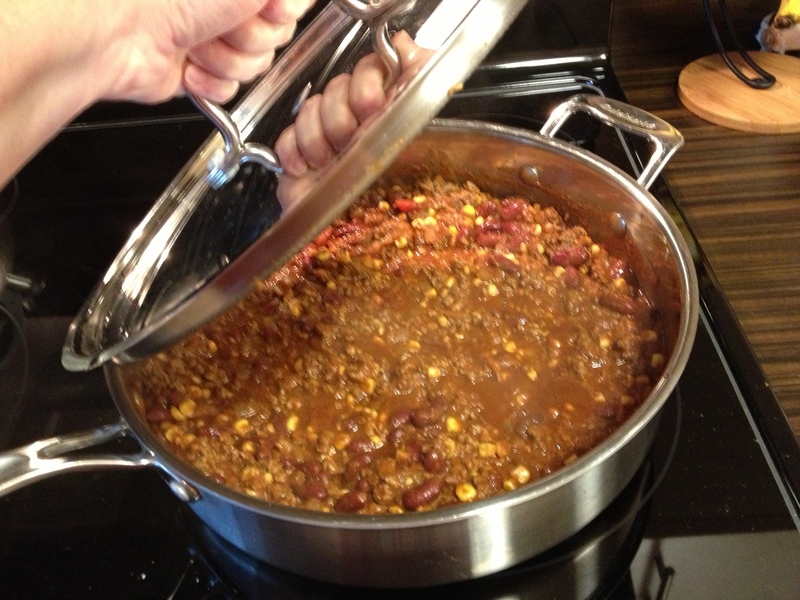 I have adjusted the way I think about preparing meals and try to select recipes that tolerate freezing the leftovers. 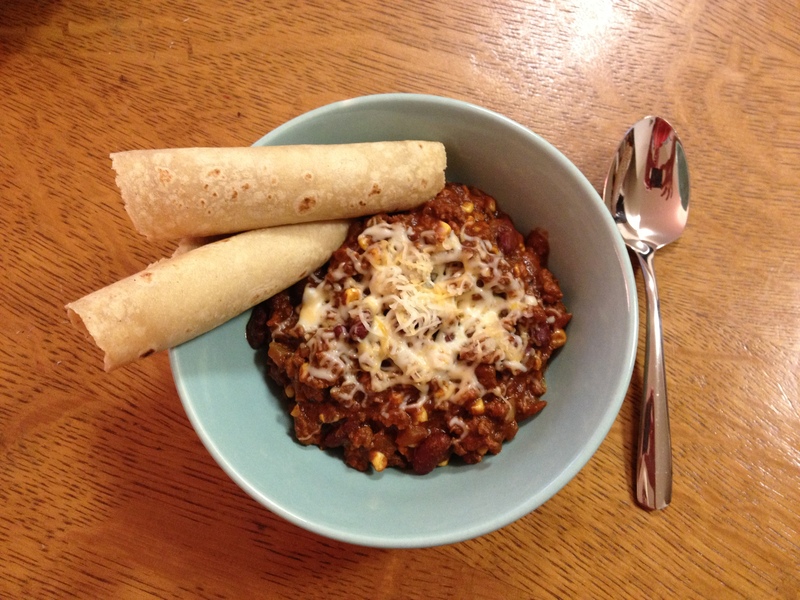 Chili is always one of those recipes that I love making. It goes hand in hand with crisp fall and winter weather just around the corner. Being the practical cook that I am, I discovered a shortcut that is absolutely delicious and you can customize it to be your very own. 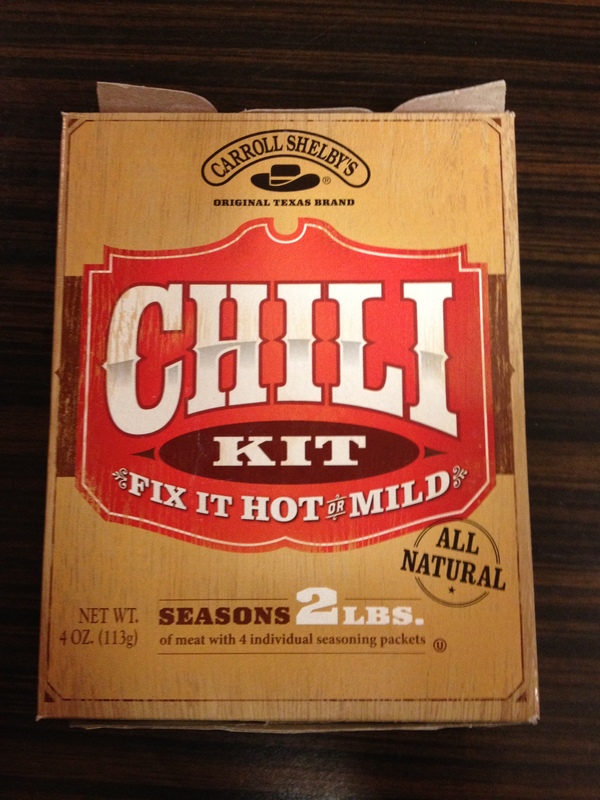 Carroll Shelby’s Chili Kit is fantastic. 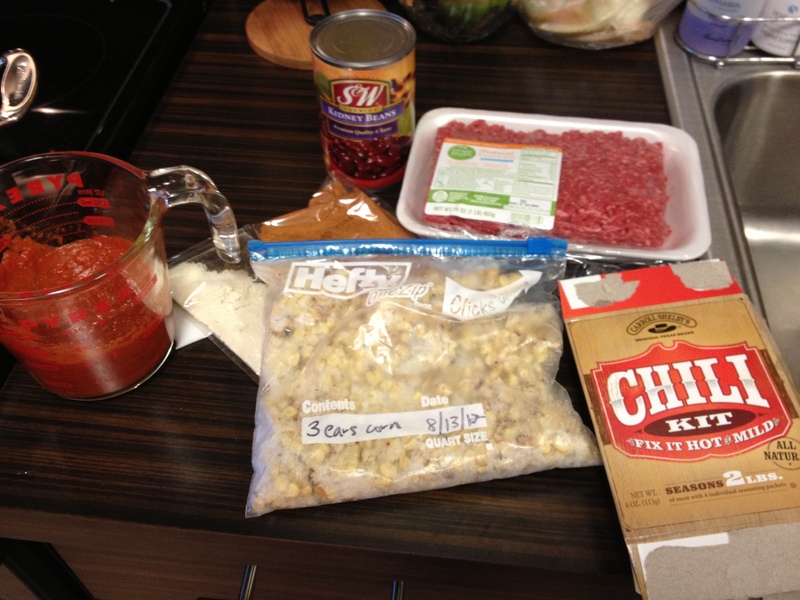 The kit contains a spice packet, salt packet, cayenne pepper packet, and masa flour (for thickening). 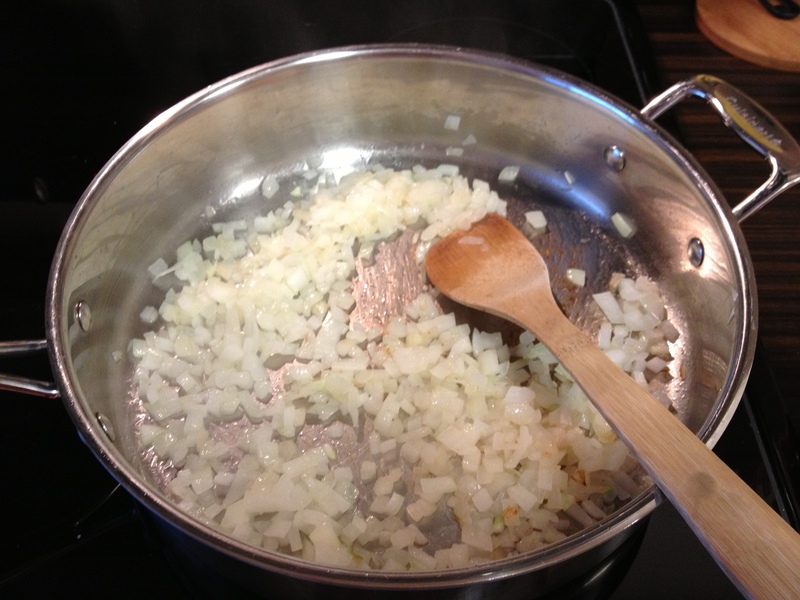 I find that the key to cooking is being able to take something – even from a box – and make it your own. Experiment. 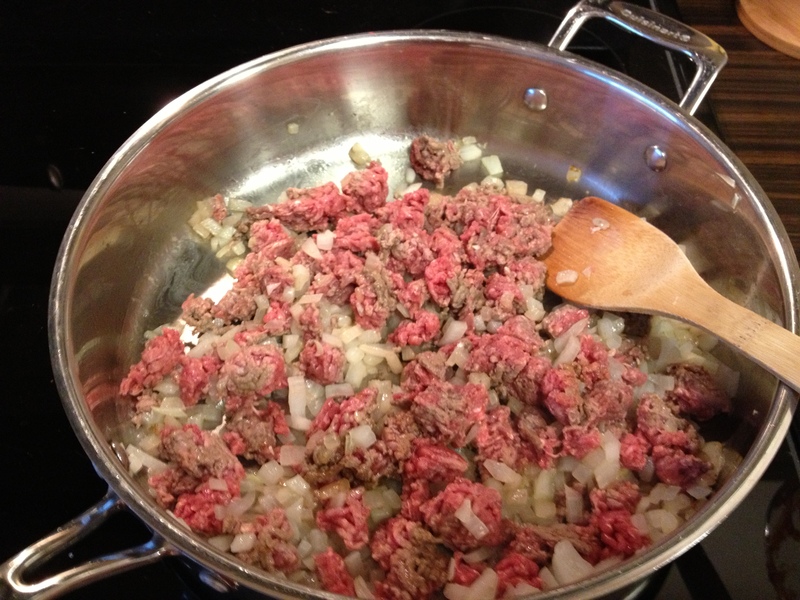 Toss in fresh tomatoes or a jalapeno pepper. Use tri-colored beans or black beans. When using a base or kit, it is really easy to alter the flavor each time you make it, yet have the security knowing that it will taste delicious in the end. 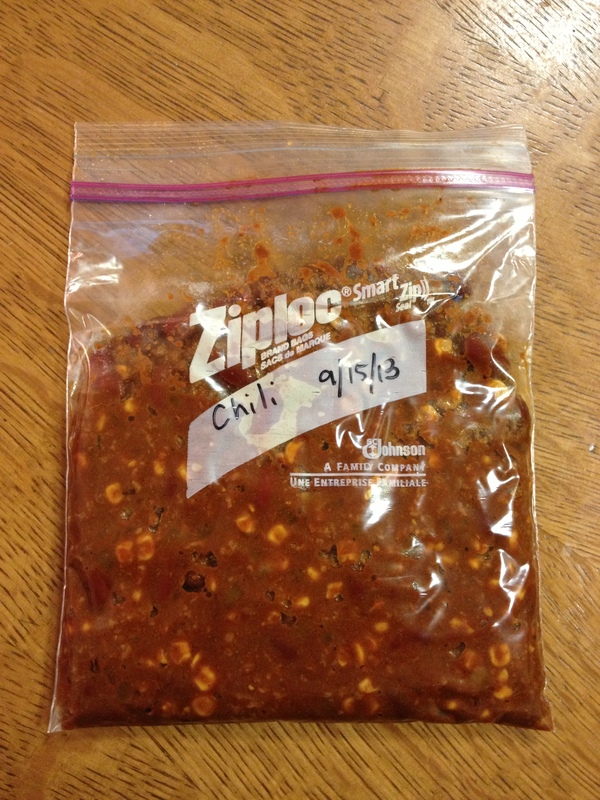 Posted in Culinary Explorations and tagged chili, freezing, quick and easy, recipe. Bookmark the permalink.